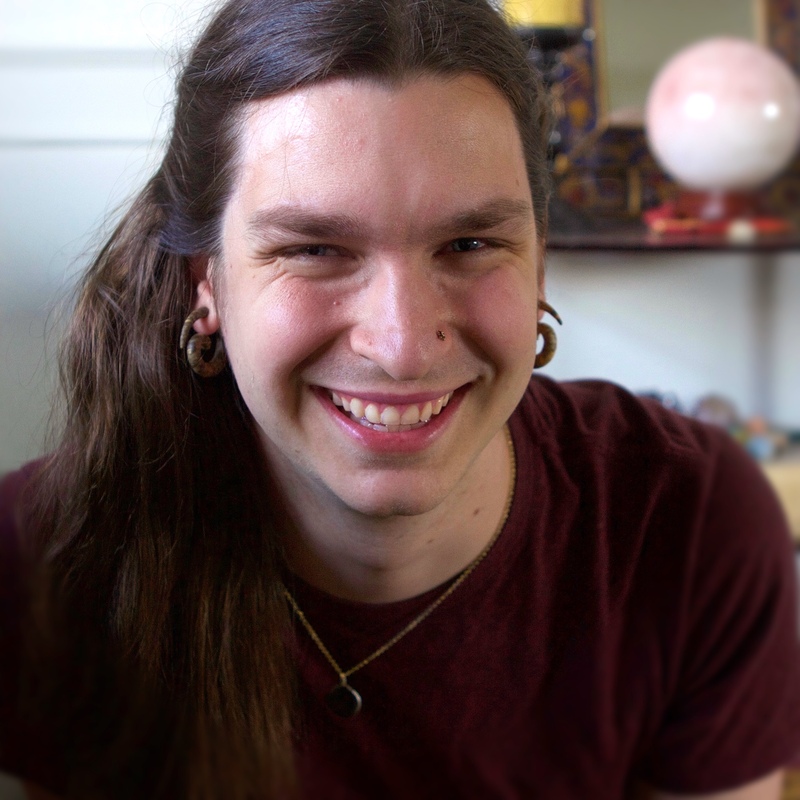 Josh is a composer for video games, software engineer (cto @ loudr.fm), vegan, and gnostic. “Masquerada: Songs and Shadows” by Witching Hour Studios. KROMAIA, feat. David Saulesco and Hyperduck SoundWorks. The Spirit Engine 2 by Mark Pay. OBLTIUS, feat. Kristin Naigus and David Saulesco.